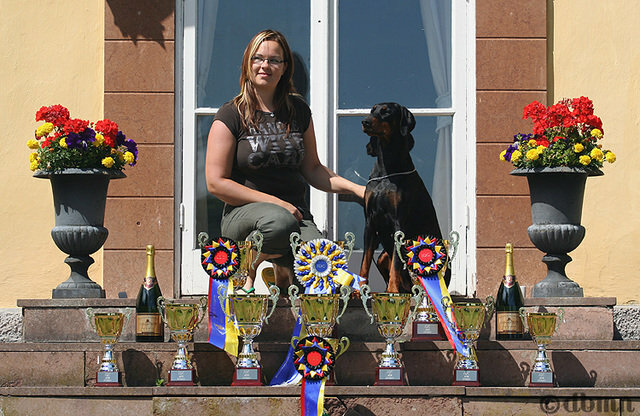 Behind the kennelname Dobechester, you can find me, Kaisa Tynkkynen, a breeder from Finland. 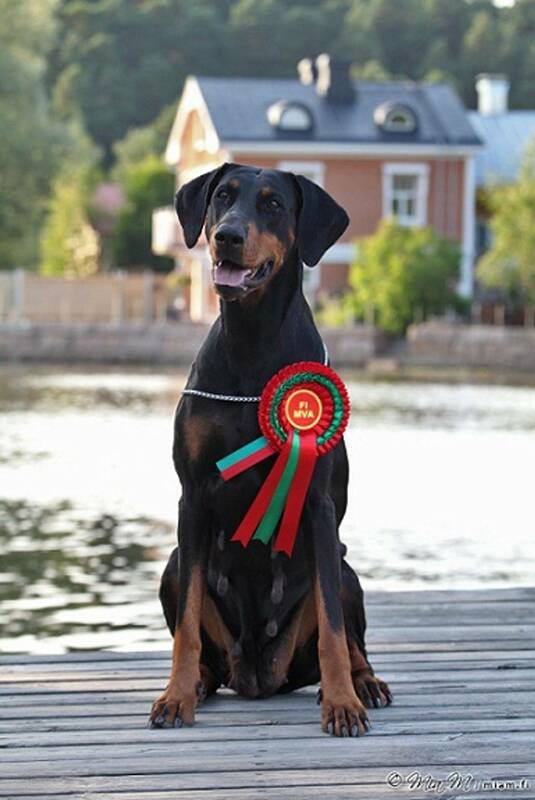 Dobermann has been my passion for years and my goal is to breed healthy dobermanns with good working qualities. 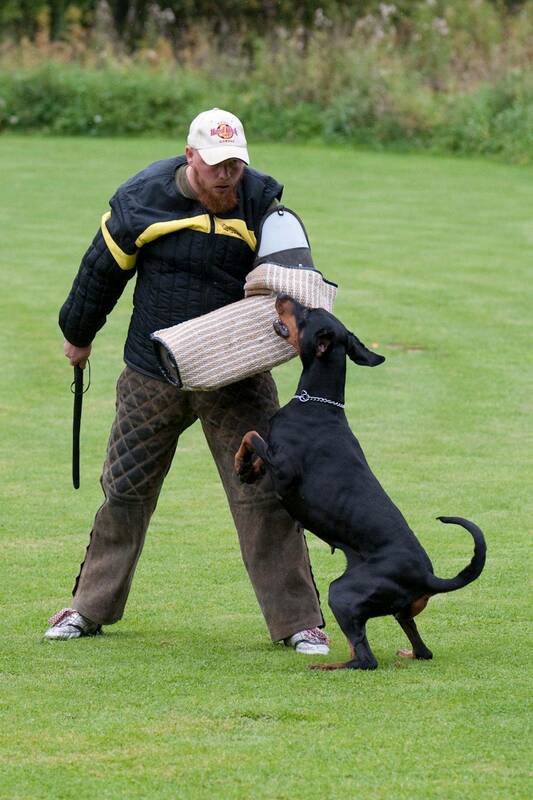 I believe that a good working dog is the best dog to live with at home also. 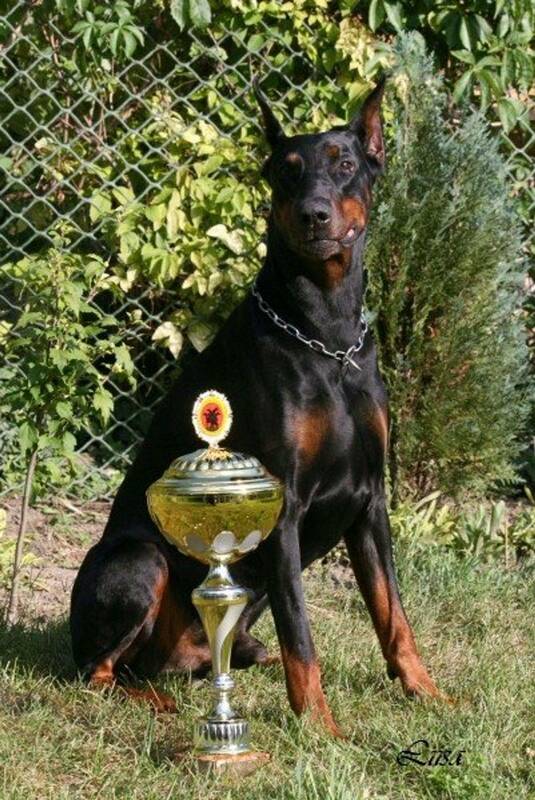 I got my first Dobermann 1999, when I bought Kriegerhof Fabrizia Fiore from kennel Kriegerhof. A year later I got the love of my life, Vincent-Vogue V Alpha Nordic, from Norway. 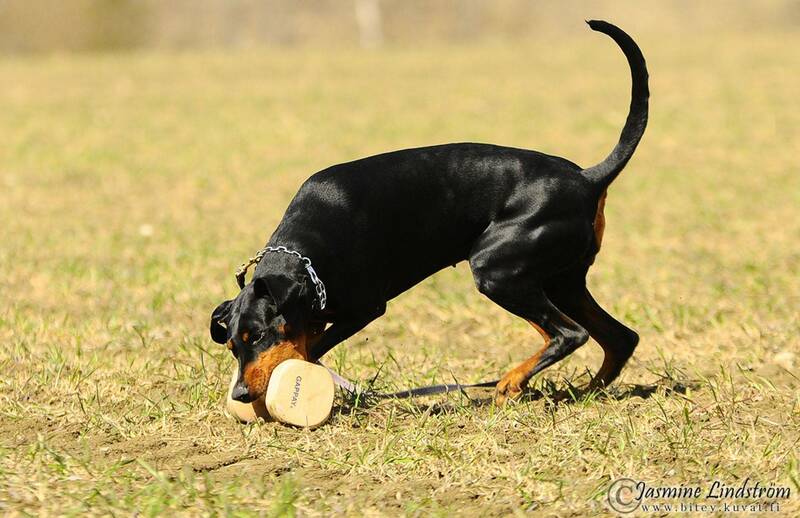 After Vinni, there has been only one real breed for me - Dobermann. 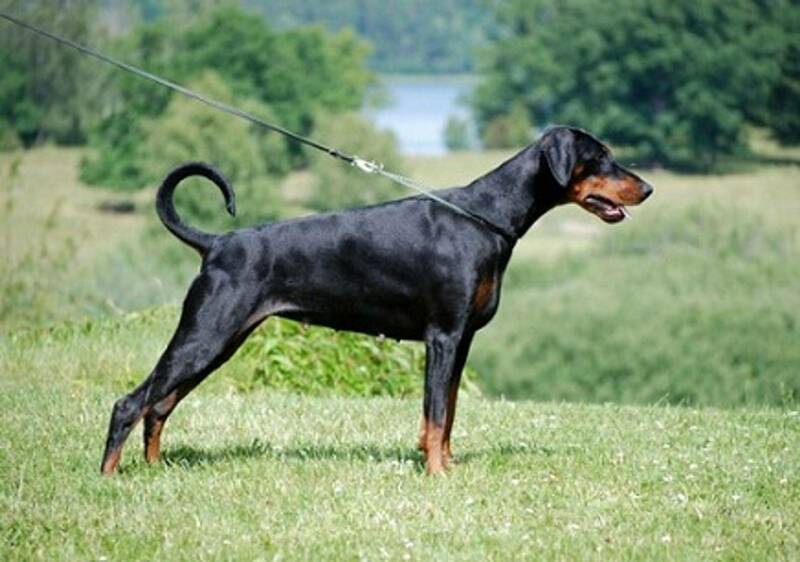 My idea of a Dobermann is self-confident dog, with high temperament, good drives and fighting spirit. I am especially concerned of the health status in the breed. 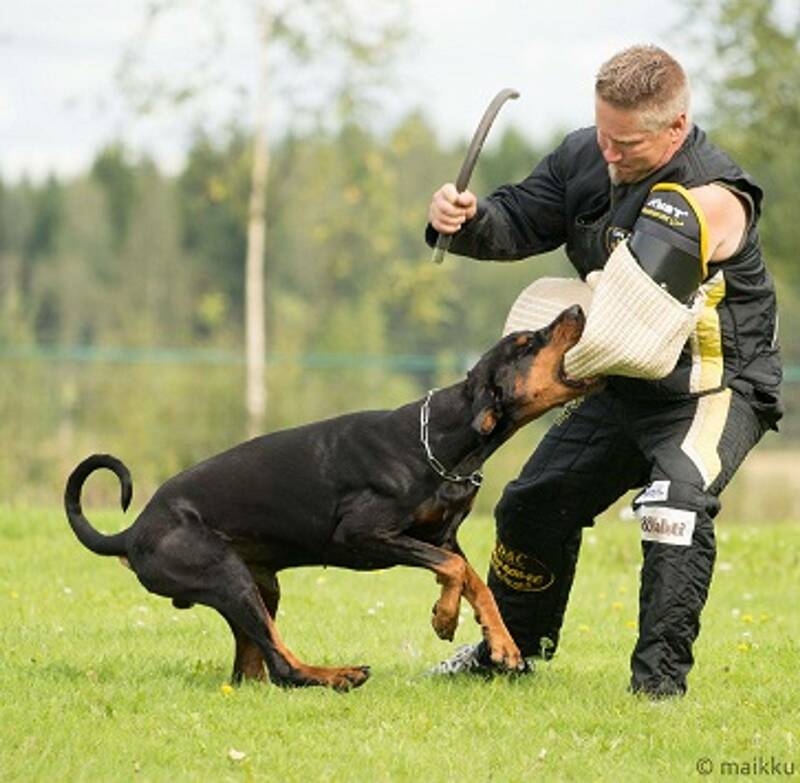 I know there aren´t any risk-free combinations, but on my own behalf I will test my dogs as wide as possible and do wish the same from my breedings. I have been breeding since 2003. My breeding is small, homebased and well-concidered. I have had only four litters in ten years, main idea is to breed for myself. All combinations have some long-distance idea also, not just breeding for fun. 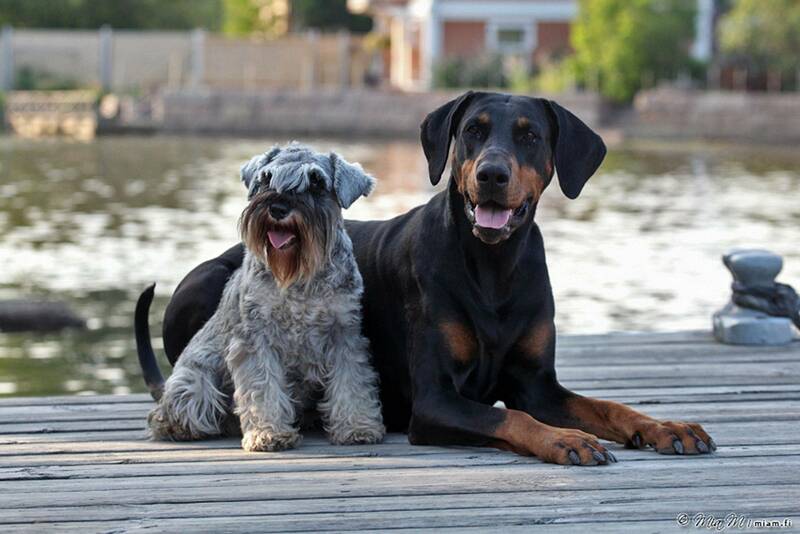 I wish all my puppies will have a loving home, where they are mostly family members. If you would like to know more about us or you think you might be a good home for our upcoming puppies, please do not hesitate to contact me! Me and Bria, after IDC 2008, with the "pink-team" trophies.